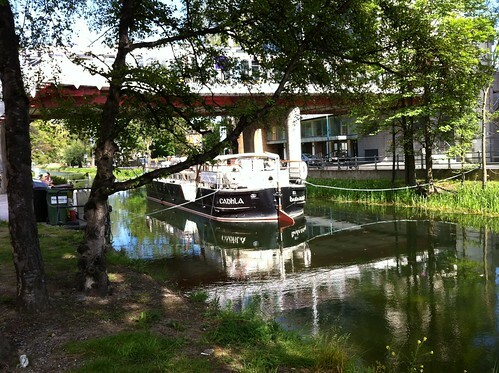 Barge under the Luas at Charlemont (Dublin), a photo by despod on Flickr. Posted by Des at 5/30/2012 12:54:00 p.m.
Crusty Lesbian Custard 6/22/2012 11:23:00 a.m.
Looks lovely! Would be a nice way to while away an afternoon! Come into the light. Dublin.